We have been running a coach bursary scheme for five years. Each year we allocate a bursary to people wanting to gain an appropriate qualification which will help them to improve the quality of coaching delivery to participants. 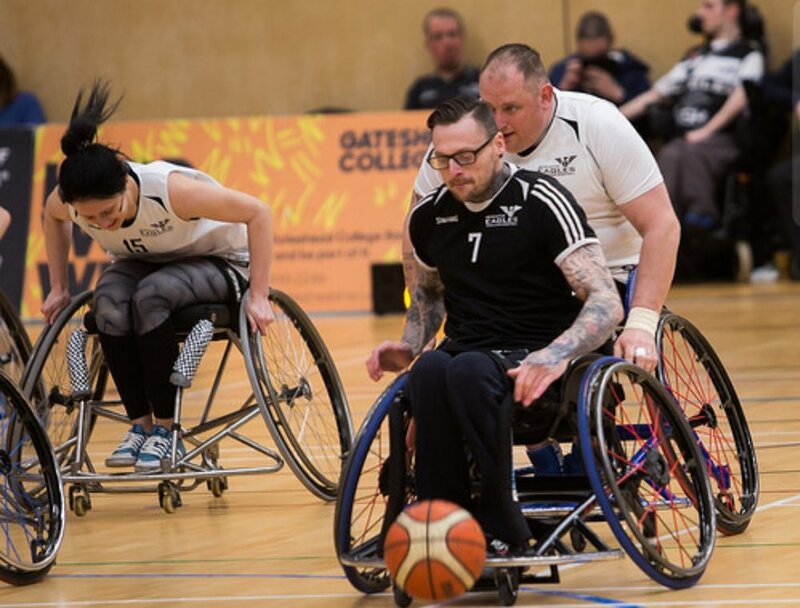 In 2017 we made three bursary awards to support three individuals to attain a Level 2 Wheelchair Basketball qualification. Angling 4 All formed initially to offer a day service for people in local residential homes with learning difficulties. Three and a half years later, the club is a fully-fledged angling club with 28 members who have a range of disabilities but a common love of angling.